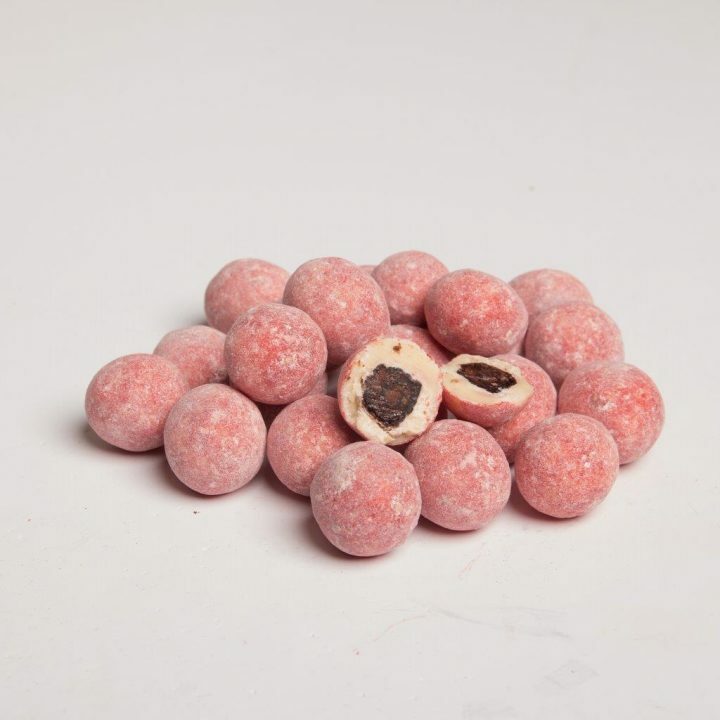 BRITISH confectioners Sweetdreams Ltd is launching its new quality gifting line ‘Reivers Confectionery’ at ISM Cologne 2019, the largest trade fair for confectionery, sweets and snacks in the world. 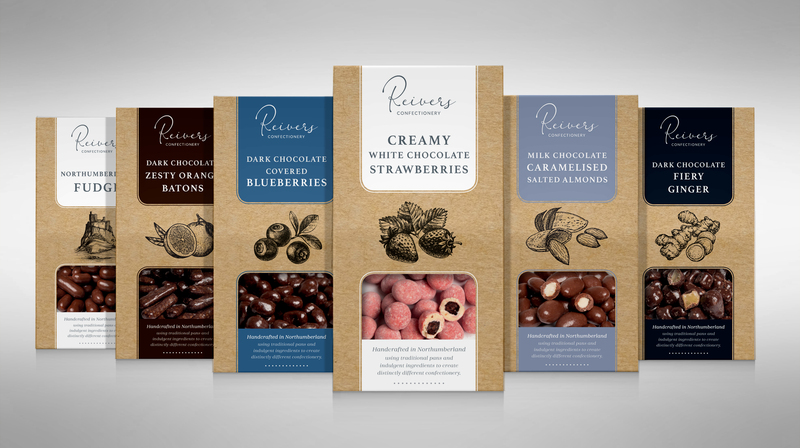 Reivers Confectionery, handcrafted in Northumberland, uses premium chocolate and carefully selected fruit and nut centres, creating a unique line of flavours and assortments to choose from. 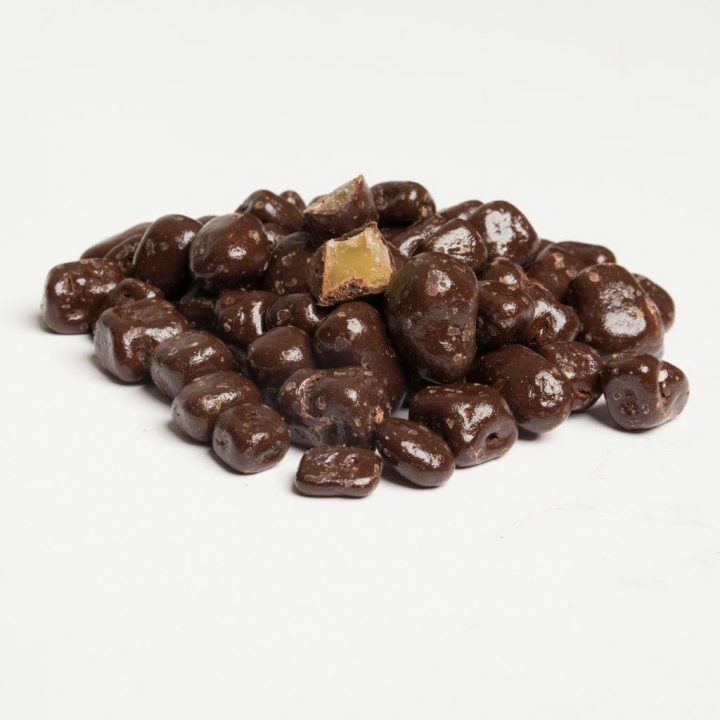 The indulgent flavours include: Milk Chocolate Salted Caramel Almonds, Dark Chocolate Zesty Orange Batons, Strawberries and Cream, Dark Chocolate Covered Blueberries, Dark Chocolate Fiery Ginger and Northumberland Fudge. 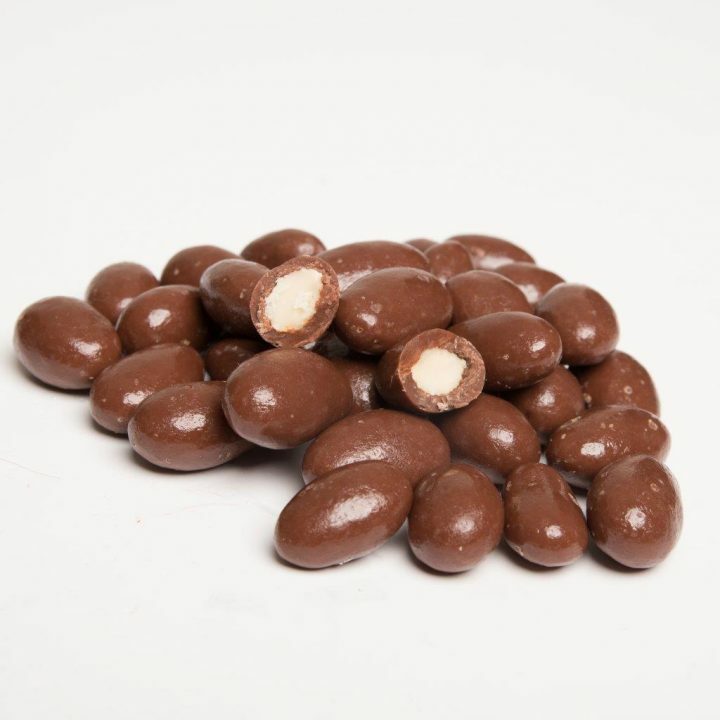 With each ingredient handpicked by highly skilled and experienced confectioners, the quality and taste of the Reivers Confectionery line is produced to make for the perfect gift. Matthew Stephenson, owner and managing director at Sweetdreams Ltd, said: “The new Reivers Confectionery gifting line has been produced using traditional pans and indulgent ingredients to create confectionery with a distinct difference. “The premium gifting line is launching at ISM 2019 which takes place from 27 January – 30 January 2019 in Cologne, Germany. To be launching at the world’s largest, and some may argue most important trade fair for snacks and confectionery, is a huge success for Sweetdreams, and it’s a fantastic opportunity to exhibit and launch a brand new product to market. 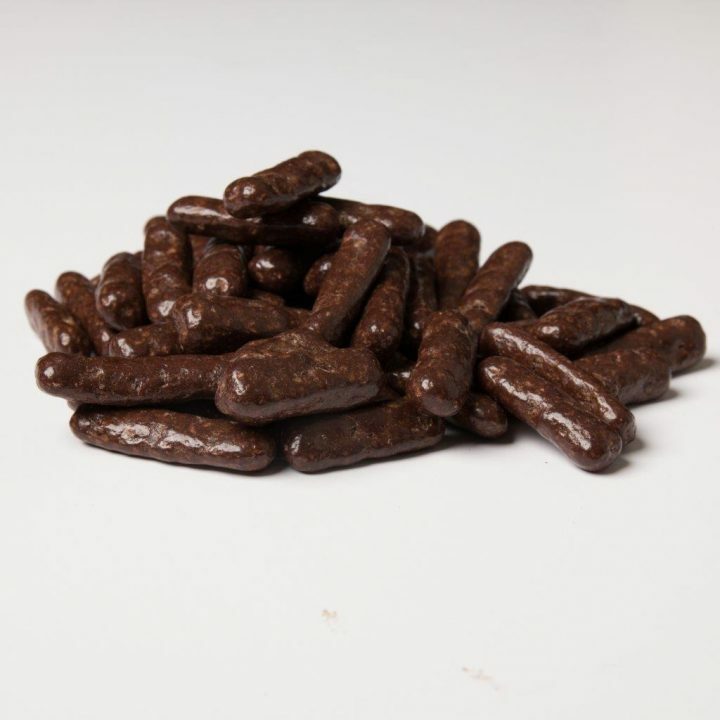 ISM 2019 will see Sweetdreams Ltd showcasing its best-selling Choc Nibbles range, and its capability to produce bespoke, dairy free and vegan products. The team will also be showcasing the confectioner’s unique panning and coating operation, whilst promoting its diversification and investment into state of the art equipment. Visit Sweetdreams at ISM 2019 in Hall 4.2, Stand K12. 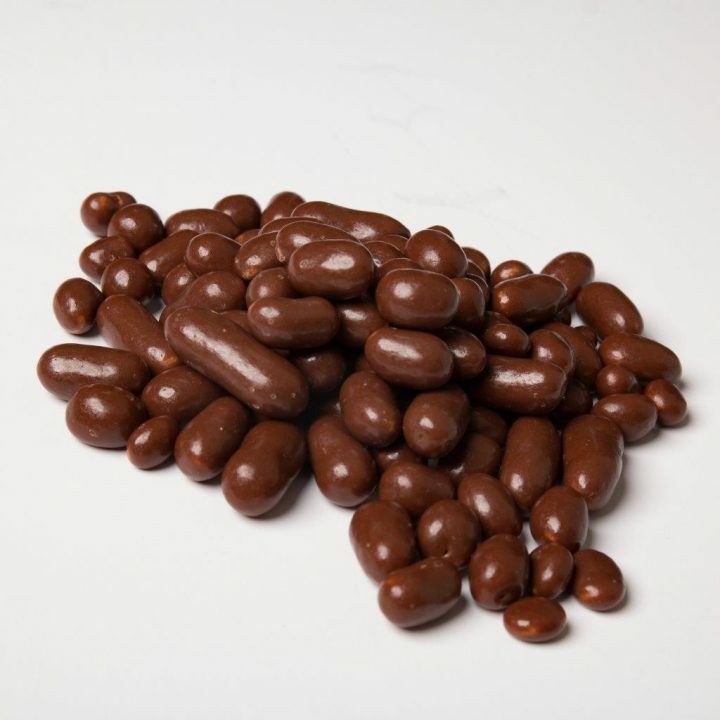 Sweetdreams Ltd is a leading UK confectionery manufacturer and panning and coatings specialist. 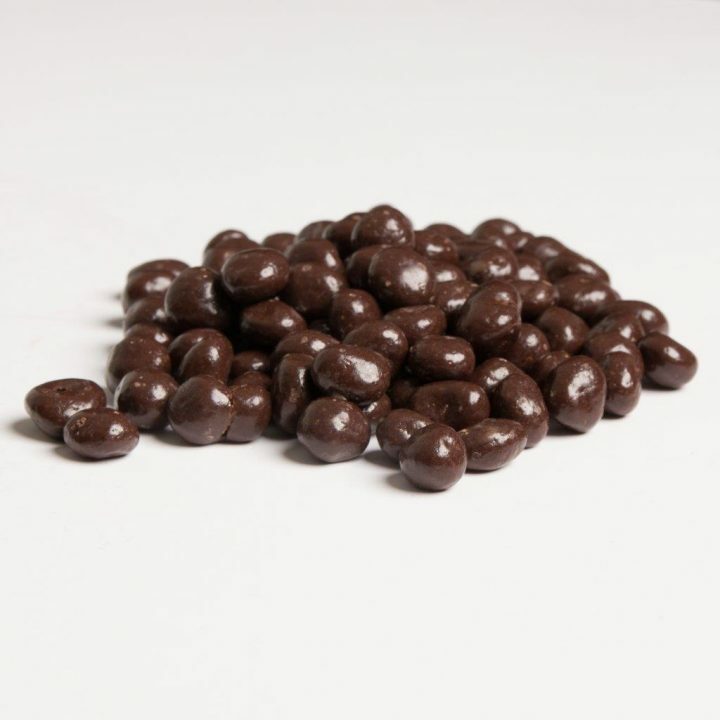 Based in North East for over 30 years, the company manufactures the well-known and much loved quirky retail brand, Choc Nibbles. Sweetdreams Ltd’s state-of-the-art coating and panning line, housed in a purpose built unit allowing for controlled climate and humidity, can offer customers unrivalled quality, innovation and service for all their coating and panning needs.